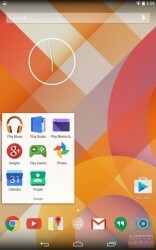 It appears that Google is about to give the stock Android user interface a visual overhaul. 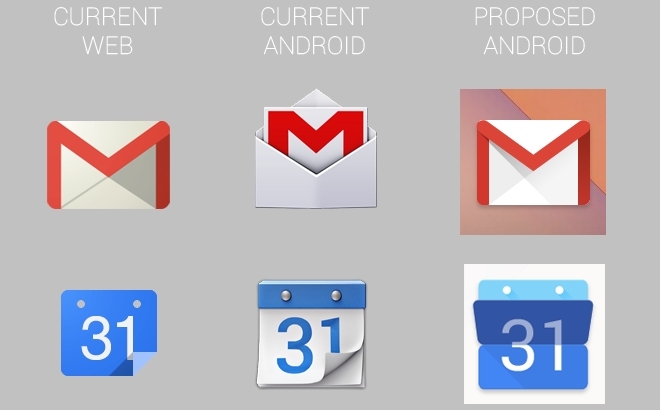 Documents and screenshots obtained by Android Police reveal redesigned icons coming our way in the near future. Reportedly, the new direction in Android iconography is dubbed Moonshine. It is similar to the style used by Google for its online services, and utilizes flatter-looking icons. See it below. It must be noted that the leaked icons might not be final in terms of design. Everything could be subject to change before the things go official. Details on the debut of the new Android icons are yet to be revealed. I personally expect to see them break cover as part of a new Android version during the upcoming Google I/O developer conference in late June.